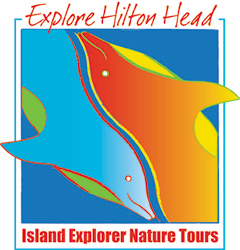 This web site offers a listing of kid-friendly things to do for visitors and residents of Hilton Head Island, SC. Throughout the summer season families can find a wide variety of entertainment around the resort, much of it free or low cost. In the summer on Hilton Head, and we welcoming visitors to the island.. This web site focuses seasonal family entertainment most of which occurs in the summer season. 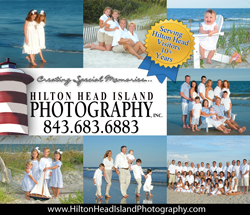 But you'll find lots of great things to do with your family all over Hilton Head all year long. Hilton Head offers magic, juggling, clowns, puppets, museums, parks, beaches, tours, and some of America's best family oriented music shows. If you're looking for things to do with kids on Hilton Head Island, you'll find it all here on the Hilton Head Family Entertainment web site. Some locations on the island have especially good family entertainment programs. Check out Coligny Plaza, Shelter Cove, and The Salty Dog at South Beach. Please "Like" our Facebook page to get daily information.